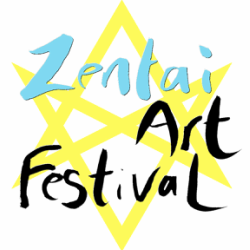 This is part of Zentai Art Festival exhibition 'Invisible Whole' act. 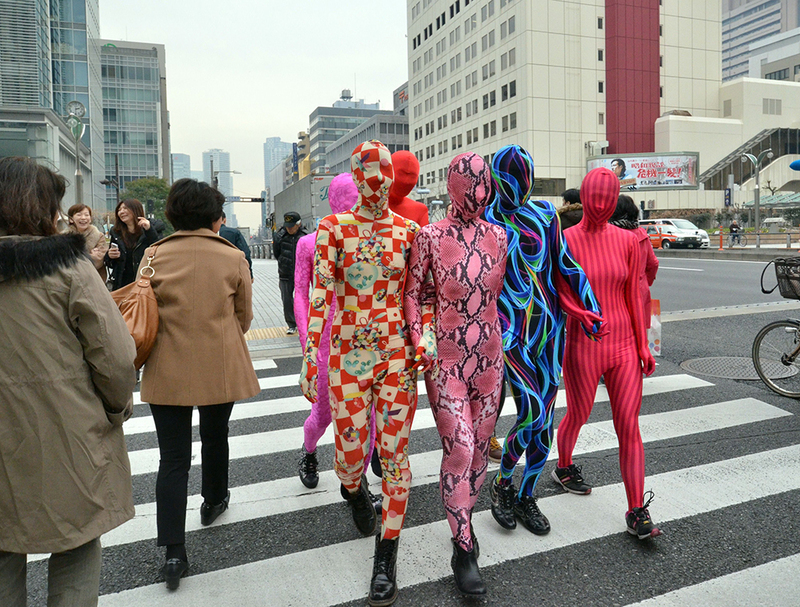 Wear Zentai on the street together! 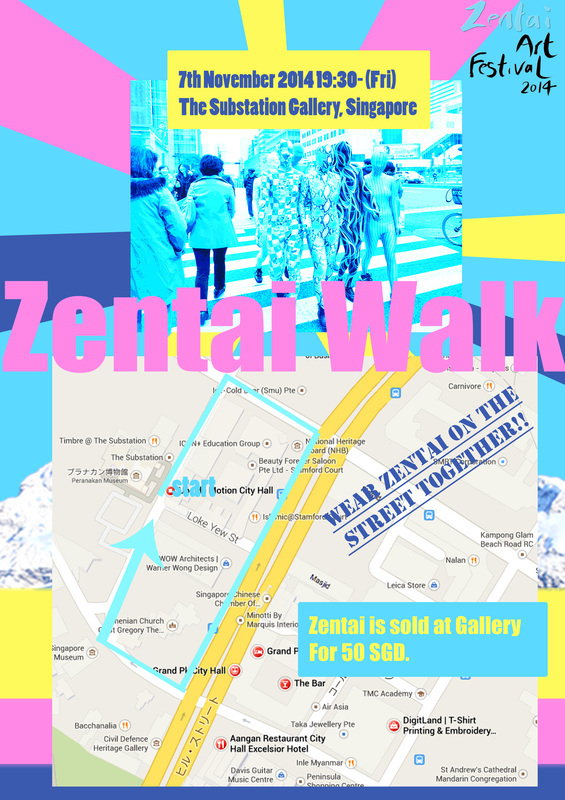 Zentai is also sold at the Gallery for 50SGD. 2. The facilitators will guide you along the street. Zentai is hard to see though. 4. 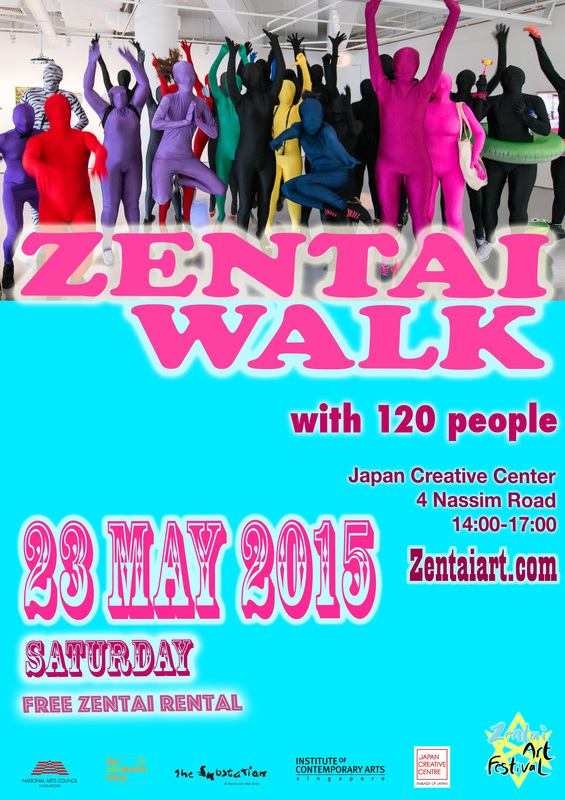 This is to have fun wearing zentai together. Anyone can join. As zentai has socks like feet feature, please wear shoes and not flip flop which separates the toe.